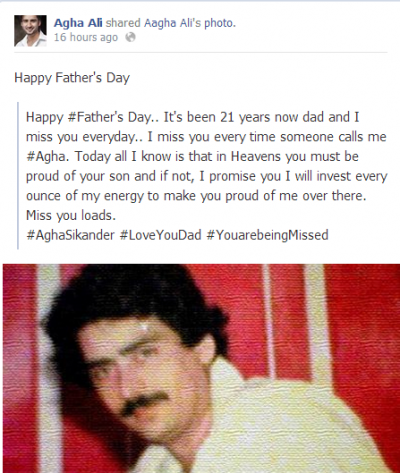 Today is father’s day. 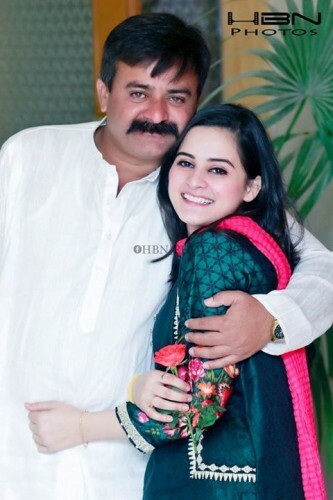 No doubt, fathers are first love of their daughters and first hero of their sons. 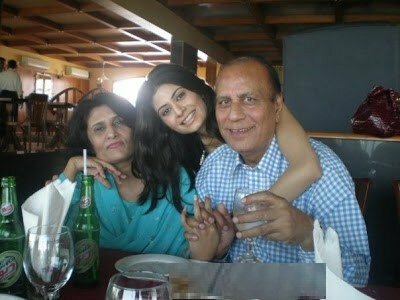 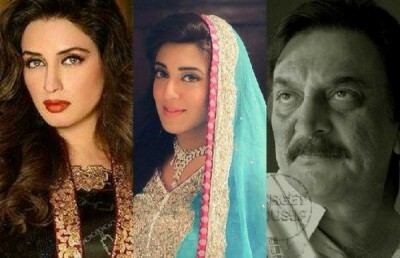 In association with father’s day, we are presenting here pictures of several Pakistani celebrities present with their fathers. 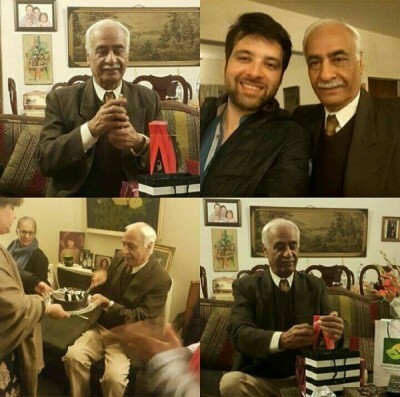 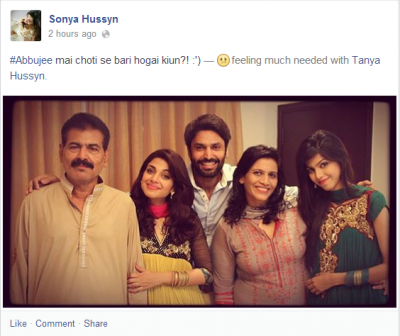 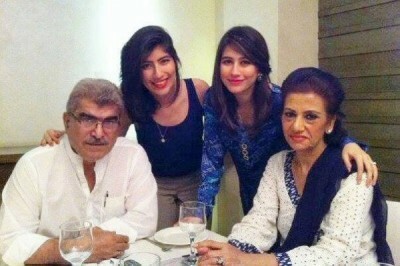 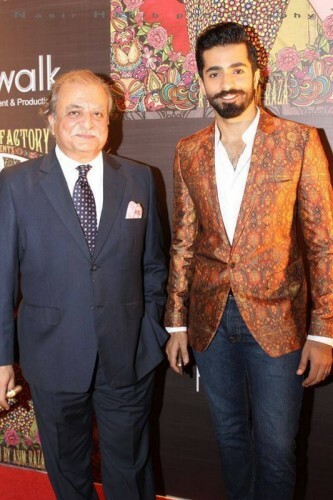 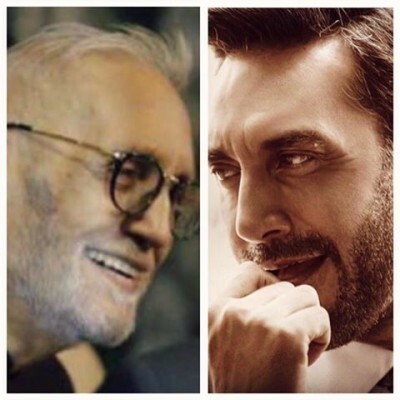 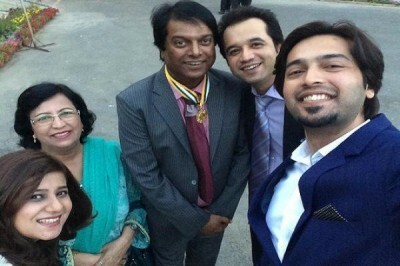 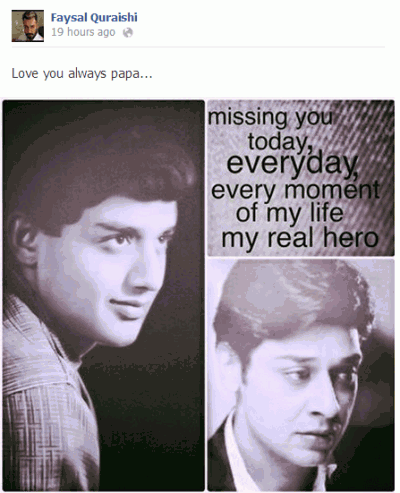 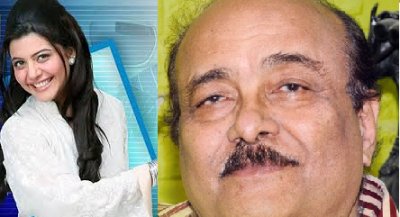 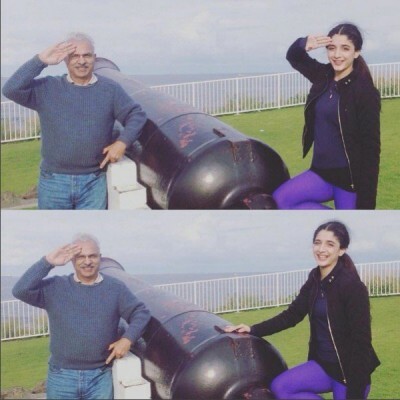 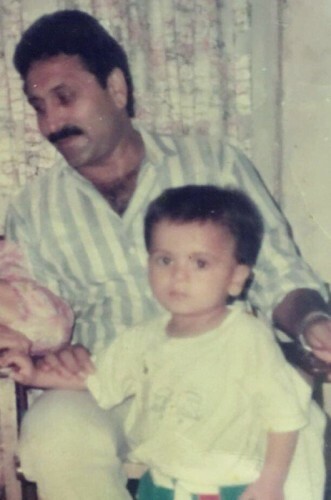 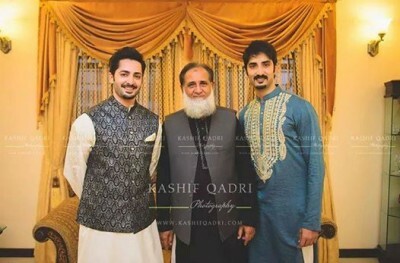 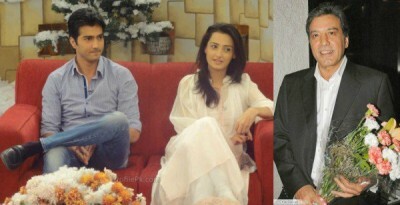 Hopefully, you enjoyed these pictures of Pakistani celebrities with their fathers. 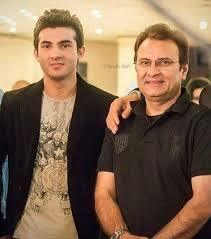 We wil alos provide such beautiful pictures in the future also.